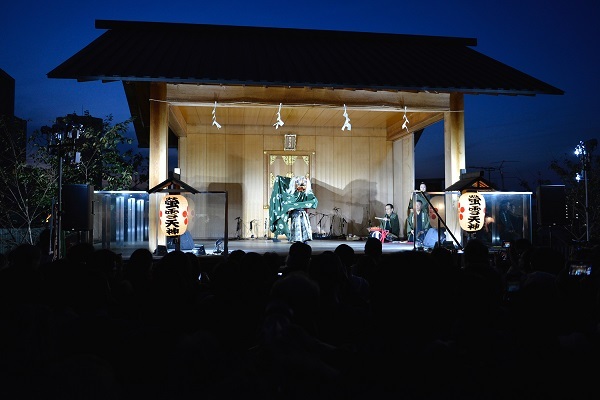 “Kagurazaka Machibutai / Oedo Meguri 2017” will be held in Kagurazaka, an area where traditional styles and modern styles merge, on the 11th of November (Sat.) <eve> and the 12th (Sun.) <actual festival). Kagurazaka is an area where the cut-out map of the Edo Period and the map of Heisei Period overlap. Many places in Tokyo changed into a modern city but Kagurazaka is a mysterious place where you can feel the history of the Edo Period. The area is popular among various generations as a town where the culture of Edo/Tokyo and sophisticated atmosphere of Paris are merged. 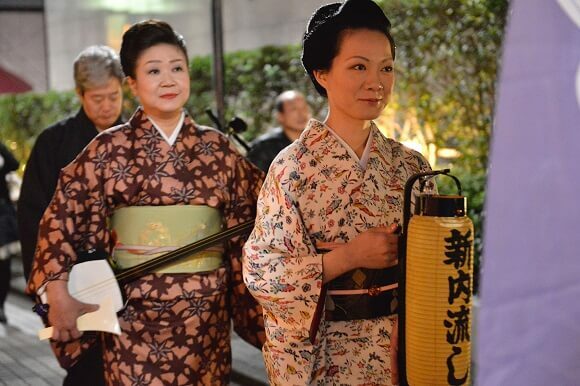 In this event, many top artists related to traditional arts who have some kind of connection with Kagurazaka will gather with the help of the citizens of Kagurazaka. 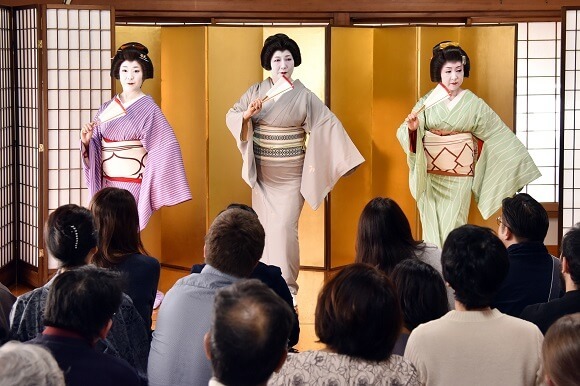 Many events which you can experience traditional arts such as “Shinuchi Nagashi” where people play music while walking, mini lives of traditional artists are held at preppy restaurants, cafes and live houses and “ozashiki asobi” (games with geisha) will be held. 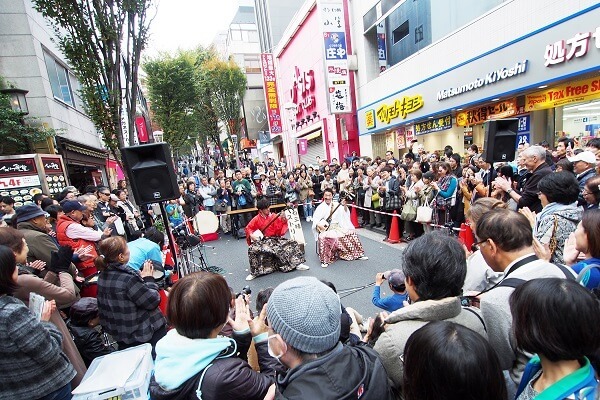 The two-day event is a festival where you can experience Japanese traditional arts in Kagurazaka, a historical town where persons from different generations and foreigners who are not familiar with traditional arts can enjoy these arts. 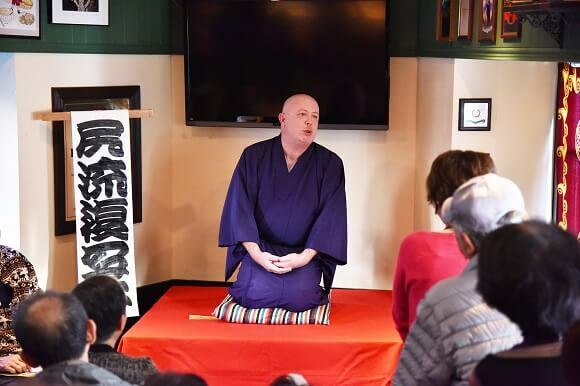 Why not have an awesome weekend at Kagurazaka, a town which has the atmosphere of the Edo Period and Paris? 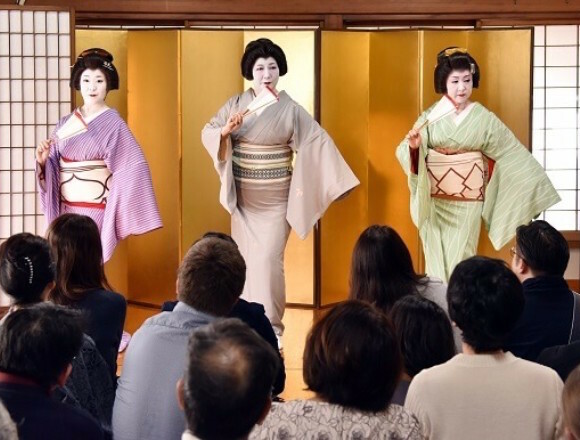 “Maikohan Bar” where you can chat with “maikos” (Japanese traditional female entertainers) will open inside Kyoto Brighton Hotel.